The recent chapter in the drama of the HSBC Geneva Swissleaks saga has brought whistle blowing back into the news. In this article Yasmine Motarjemi explains the real problem and what the world should focus on. The Council of Europe defines a “whistleblower” as anyone who reports or discloses information on a threat or harm to the public interest in the context of a work-based relationship, whether in the public or private sector (see Recommendations on the Protection of Whistleblowers, document CM/Rec (2014) 7 (adopted April 2014). Although not explicitly mentioned, it is assumed that the information is reported in good faith. 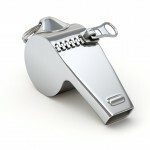 In my experience, most cases of whistleblowing fall into two main categories. In the first, employees remain with their employers and act in conformity with the law and internal policies. Which is to say that they report the fraud, threat or wrongdoing first to management and then, only if necessary, to regulatory authorities or possibly the general public. 1. If employees are “lucky”, they are dismissed or laid off, and end up losing their jobs. But before that happens they can be subjected to psychological harassment until they are broken and discredited. Some individuals are even pushed to the point of suicide, with any evidence of wrongdoing disappearing with them. 2. Assuming they decide to seek redress in court, employees face another nightmare. Giant corporations have unlimited resources to buy witnesses, delay the legal process, and exert political pressure. Meanwhile employees are obliged to spend their meagre resources and made to wait in anguish for years for an uncertain outcome. Under the circumstances, finding a new job might well be impossible. 3. As for the authorities, only rarely are they interested enough to open an enquiry. The media and general public often fail to support discredited employees, while the offending company and its unscrupulous managers get off scot-free. This situation favours the emergence of a second approach called “wild whistleblowing”, which describes extra-legal, even illegal, approaches to reporting or disclosing information. The case of Edward Snowden comes easily to mind. However, such cases are far from risk-free since the whistleblower runs the risk of being pursued and sanctioned by the courts. 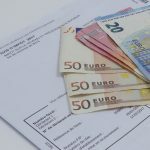 There are other instances where the information is reported not so much in the public interest as for personal gain, for instance to reduce a prison term or obtain a financial reward. Bradley Birkenfeld reportedly received $104 million compensation for revealing the names of UBS clients suspected of evading US income tax. 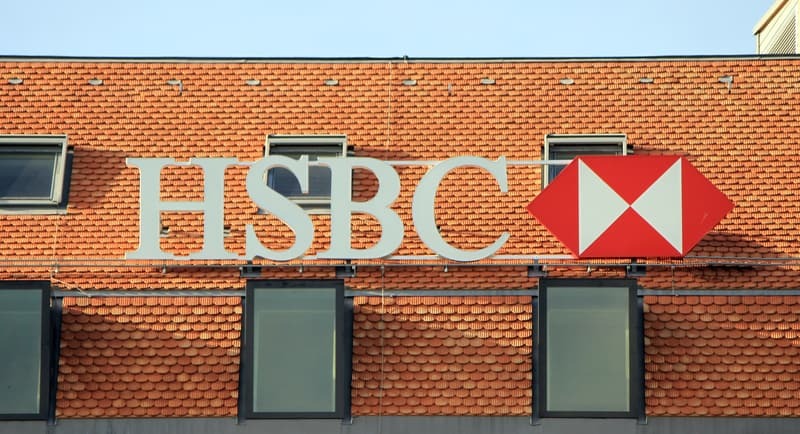 In the case of HSBC, whatever the nature of the whistleblowing and the motivation behind it, the information disclosed by the media goes beyond what is legitimately in the public interest. What business is it of ours that messages prepared by bank staff were rife with spelling and grammatical errors? What business is it of ours to learn about staff/customer relations, the intimate and, by definition, private details of their lives? Publication by the media is an act of sheer voyeurism. In fact, the recent revelations about HSBC only confirm what we already knew or had reason to suspect. It would have been enough to open enquiries or, better still, monitor banks to obtain information legally. What the HSBC scandal reveals are the inherent deficiencies in our regulations, and the existing system of whistleblowing and social justice. This is true not only in Switzerland but also globally, given that multinational corporations make the most of national laws to ensure they get the best deal. What is urgently needed is international consensus on whistleblowing and national laws that genuinely protect whistleblowers. See also a related Le News article from 9 October 2014. The author gratefully acknowledges the contribution of Mr James Akré. The International Festival of Films on Human Rights will take place in Geneva from 27 February to 8 March 2015. 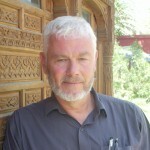 On 27 February there will be a showing of the Film Tigers about a whistleblower. This will be followed by a public debate. Click here for more information on this event. The Lake Geneva region: The real heart of Europe?